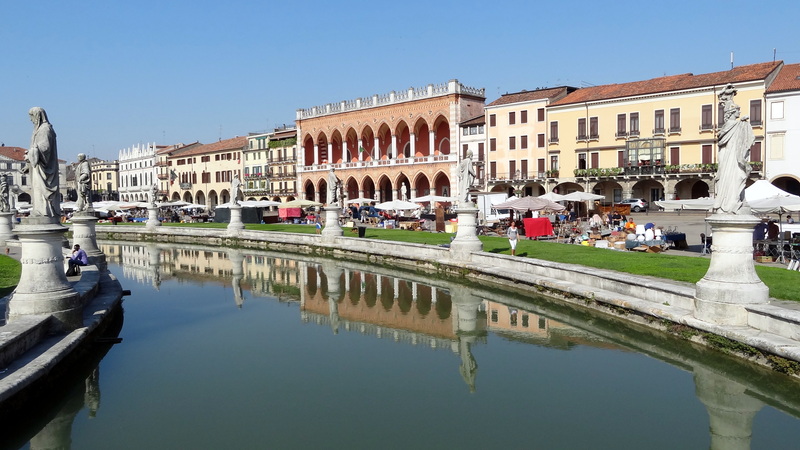 Padova, Province chieftown of the Veneto Region (North East of Italy) is a multicultural city of more than 200.000 inhabitants, among which many immigrants from all over the world. Padova offers to youth many encounter possibilities and rich cultural occasions. The city hosts the second oldest University in Italy which counts more than 60.000 people enrolled, including students from other Italian regions or other countries. 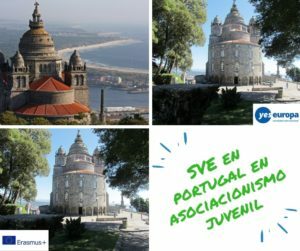 In town is very active the Erasmus Association which works to favour encounters between Italian students and foreigner ones: frequent will be the occasions for the hosted volunteers to meet their peers coming from different socio-cultural backgrounds. Padova is also a remarkable tourist destination due to its abundance of artistic and cultural patrimony and the proximity with the city of Venice. 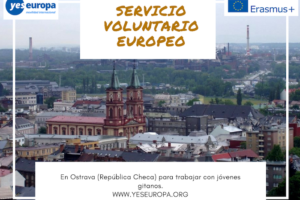 testimonies about the voluntary service during meetings with student delegations in schools or universities. Even if it is not a discriminating criterion for the volunteers’ recruitment, basic linguistic skill in Italian can be advisable in order to facilitate the volunteers in establishing a relationship with the service users since the very beginning of the activities. 2) youth active participation to social life, due to services to targeted to children and elderlies and, in general, people in need. Animation: to acquire organisational skills in offering a service (i.e. supporting the management of the informative front office answering to the users’ needs; promoting initiatives as photography, culture and language, or drawing courses; realising a cultural event which involves local youth). Euro-space: to experiment teamwork with other young people (i.e. 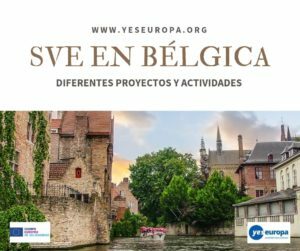 collaborating to the organisation of a hosted Youth Exchange or Training Course); to contribute in the diffusion of an intercultural sensitivity within the local area (i.e. 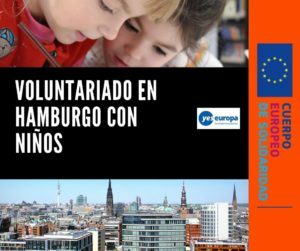 bringing their testimonies as European Volunteers to schools or Universities, or realising an intercultural evening addressed to local people in order to tell about the habits of their Countries of origin). Social services: to experience the value of solidarity; to develop listening skills and competencies in support of people who live difficult situations (from a socio-economical, psychological or physical point of view); to learn about and inform of the interventions which the public administration addresses to people in need. The amount of working hours requested to volunteers will be of 35 hours per week, depending on the effective activities organised by the services. 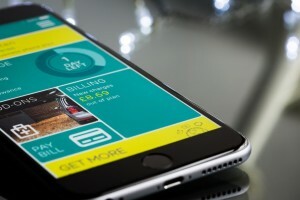 Therefore in some period of the year it could be asked a higher commitment for the implementation of the proposals within an area of service, which will be balanced with a lighter load of work in another ambit (i.e. considering a 35 hours schedule, 15 hours of activities in the Animation area could be balanced with 15 hours of after school for the Social services area, plus 5 hours of tandem learning with info-youth). The schedule will be jointly agreed between volunteers and the services responsible and will take in consideration the commuting time to move from a working seat to another. 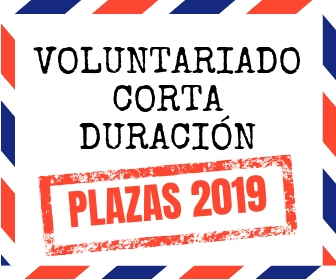 The volunteers will be hosted in an apartment rented by the Municipality of Padova and situated a few minutes from the historic down town and the activities locations. They will not be lodged in community houses and therefore will have to follow only the ordinary co-habitation rules and those established by the block of flats (silence hours, bed room and common spaces cleaning, etc.). The Office will work as a mediator between volunteers and the landlord in order to facilitate the relationship among them. All the activity premises are situated in spaces regularly served by public means of transportation and easily reachable also with own resources. In order to allow volunteers to be more independent and quick in transferring from one place to another, they are normally assigned a bicycle. 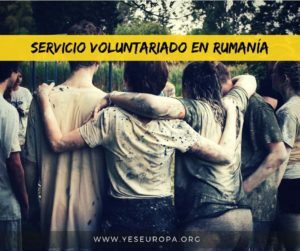 The ideal volunteer for our hosting project should have a strong motivation for the thematic, the objectives and the proposed activities of the project, as well as a marked attitude to interpersonal relationships. Volunteers who have relational attitudes toward children and elderlies, and who are open to meeting and co-operating with youth, will be particularly valued. 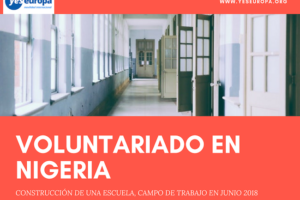 Availability to commitment and proactivity in taking part to the project are implicit requirements that could facilitate the volunteers’ engagement in the working team, and help them in achieving the project objectives. Eventual past experiences in contexts similar to the ones proposed for the project will be also appreciated. We suggest a basic knowledge of the Italian language, although it is not a discriminating criteria for the volunteers’ recruitment. On the other hand, the language proficiency can facilitate the volunteers in establishing a relationship with the service users since the very beginning of the activities. The linguistic training which will endure for the whole service duration will be useful to enrich their personal vocabulary and improve their language mastery, allowing the volunteers to feel more confident in their interpersonal relationships with youth and the services co-ordinators. – adaptation skills and capacity to manage the work schedule and tasks.